With TPG withdrawing its plans to commence a new mobile network, Paul Budde examines the possible outcome of a Vodafone merger. IN MY VARIOUS media comments on TPG’s withdrawal from the mobile network market, I commented, on the one side, that the Government’s ban on Huawei was a great excuse for the company to abandon its ambitious infrastructure plans. Building such a new network doesn’t make economic sense, especially within the context of a merger with Vodafone. This, in essence, would mean that the merged entity would have two separate mobile networks, which would largely overlap each other’s markets. My other comment was that this could offer an opportunity for the regulator (ACCC) to look at opening the market for the so-called mobile virtual network operators (MVNOs). These companies buy mobile capacity from the network operators, who can then build their own products and services on top of the mobile infrastructure of the network operators. Currently, this market is hampered by the fact that MVNOs are subject to the whims of the network owners, who can change prices and condition at their will. Such market uncertainties have, over the last 20 years, resulted in negligible growth of this market, their overall market share has, for all those years, remained stable at around only a few percentage points of total mobile subscribers. With TPG not becoming the fourth network operator and the ACCC worried about a lessening of competition in the case of a merger between the company and Vodafone, those two companies will now have to come up with new arguments on how the merger will not have a negative effect on competition. One of the possibilities could be for TPG to become an aggressive MVNO on the Vodafone network. This could even result in the company still honouring its promised $10-a-month mobile packages. However, if TPG would follow that track, the ACCC will no doubt argue that Vodafone would have to provide similar transparent wholesale deals to other MVNOs. These MVNOs have already been asking for regulatory intervention, in order to achieve better prices and conditions, for as long as these companies have been in existence, but every single time this has been rejected by the ACCC with the argument that there was sufficient competition in the market. 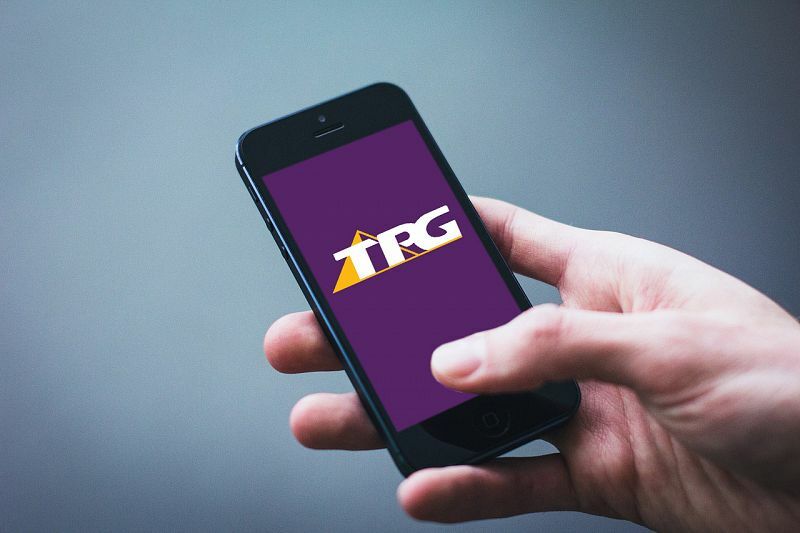 In order to compensate for the lack of competition that was promised through the entry of TPG in the market as the fourth mobile operator, the ACCC will no doubt now look at other tools to maintain and preferably increase competition in the market. If, as a consequence, the regulator would this time decide to pursue a review of the MVNO market and regulatory intervention would be its outcome, then these regulations might not just apply to the Vodafone network but also to the mobile networks of Telstra and Optus. This could indeed mean opening the famous box of Pandora. In such a situation, the network operators will, in all likelihood, object to such regulation and if, as a result of their objections, the ACCC will decide that the mobile market indeed remains closed, it would be very difficult for TPG to become a strong competitive force in the mobile market — it might then become just one of those other MVNOs struggling to make a living from the crumbs that the network operators will leave on the table for them. If TPG and Vodafone as a result of this are unable to convince the ACCC that competition will not lessen because of the merger, then, as a consequence, the ACCC might disallow the merger. So, it will be very interesting to see what TPG (and Vodafone) will be able to offer to the ACCC that will appease them enough to grant them the licence to merge.